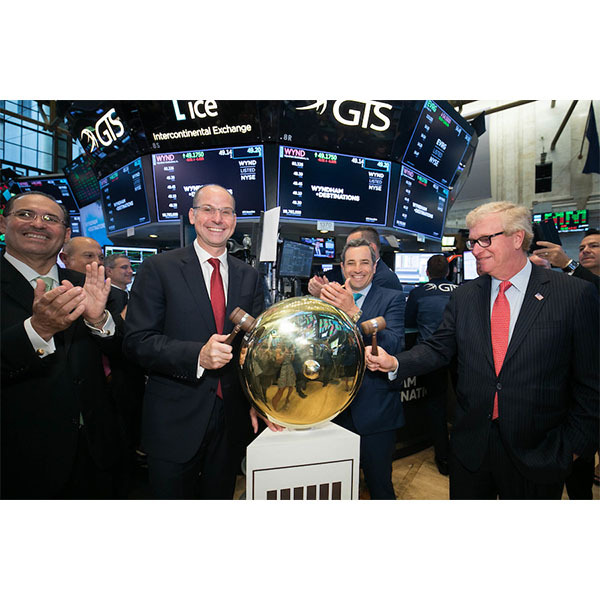 Wyndham Destinations, Inc. (NYSE: WYND), formerly known as Wyndham Worldwide Corporation, rang The Opening Bell® at the New York Stock Exchange today. 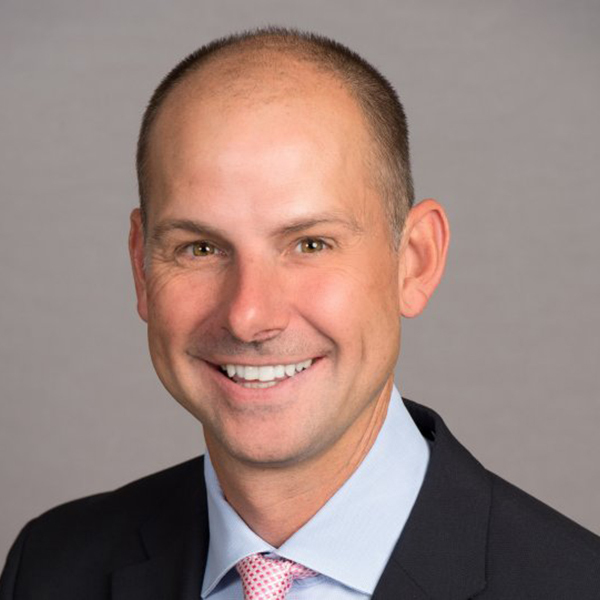 The company began trading on the NYSE on June 1 under the new ticker symbol "WYND," following the spin-off of Wyndham Hotels & Resorts (NYSE:WH). 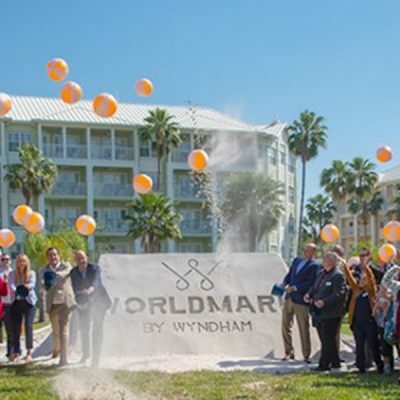 Wyndham Destinations, Inc. (NYSE: WYND), formerly known as Wyndham Worldwide Corporation, today announced that it has completed the spin-off of Wyndham Hotels & Resorts, Inc. (NYSE:WH) to become the world's largest vacation ownership and exchange company. 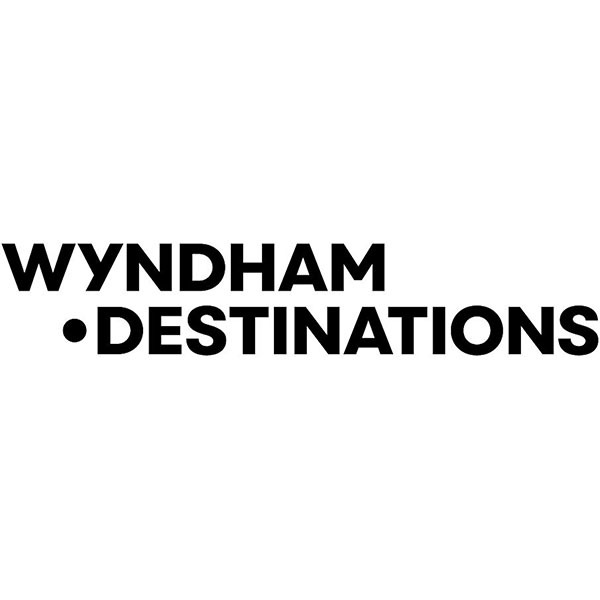 Wyndham Destinations now trades on the New York Stock Exchange under the new symbol "WYND."